needed for recruiters to understand and comply with OFCCP obligations. 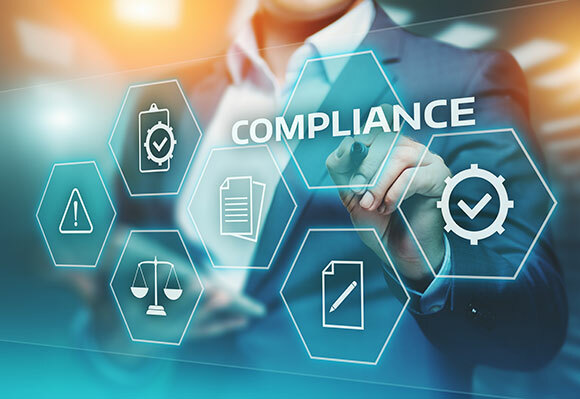 OFCCP compliance training is essential for ensuring that employers doing business as federal contractors comply with the laws and regulations of their contract. It is required by law that contractors properly list their jobs with the appropriate employment service delivery system (ESDS) and conduct outreach to organizations that aid in creating a diverse workforce. Backed by over 10 years of industry experience and recognized as the authority on regulatory knowledge and implementation, DirectEmployers can help you go above and beyond your obligations as a federal contractor. The training content is delivered by DirectEmployers Executive Director, Candee J. Chambers, and recognized employment law expert and attorney, John C. Fox (pictured) of Fox, Wang & Morgan P.C. Gain a competitive advantage in your sourcing while complying with OFCCP obligations. Learn the role of the recruiter in this field, as well as gain a working understanding of compliance obligations. We’ll help you understand and form your Affirmative Action Plan (AAP), as well as the ‘must-dos’ for implementing your AAP. We also provided tips for completing a successful OFCCP evaluation when it arises. Equip yourself with the expert knowledge on compliance issues in recruitment with SocialTalent.